WELCOME TO PINE HOLLOW! 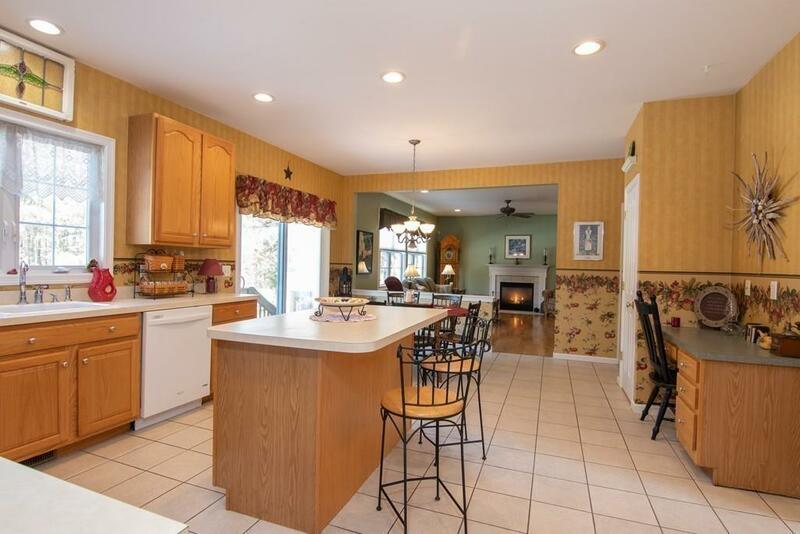 This spacious Colonial home was recently featured in the "Cranberry Coast Homes newspaper. 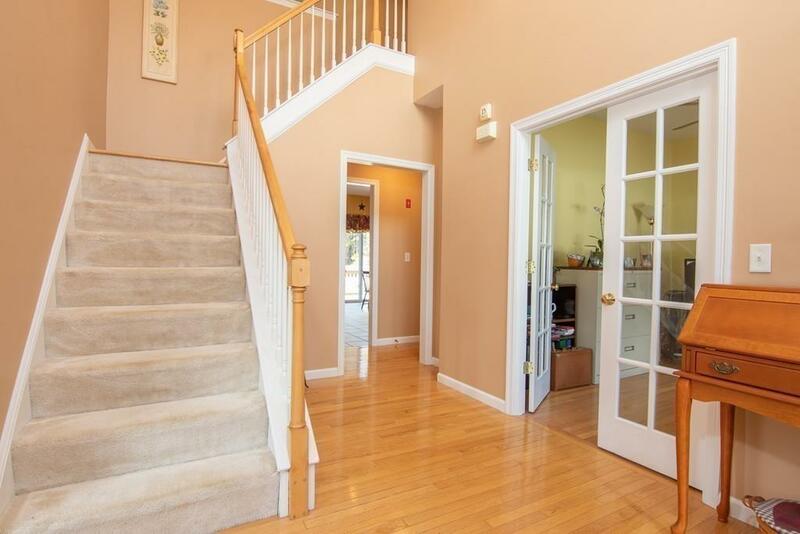 Built in 2002 this home offers approximately 4200 sq feet.including the finished lower level. 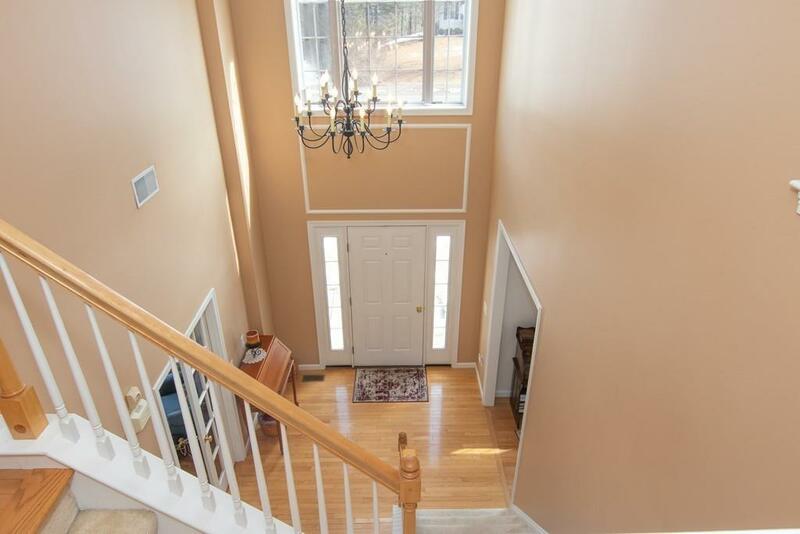 An inviting two story foyer will welcome you to a formal living room with accent columns, a formal dining room with crown molding,plus a home office with french doors and a half bath. 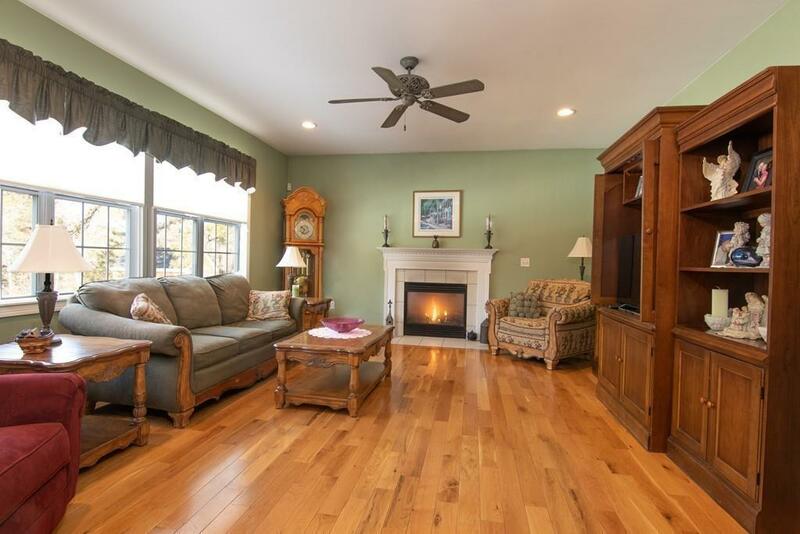 An expansive kitchen offers generous cabinetry, a center island plus separate dining area leading to the spacious family room graced with a gas fireplace. The second floor features an elegant and spacious master bedroom with tray ceiling, a large seating area, walk-in closet and master bath. There are three additional bedrooms, plus a full bathroom & laundry room.... 9' and 8'ceilings through the entire house! -Fantastic back yard with patio area, fire pit, shed and lawn irrigation. New water heater,refrigerator and dishwasher. Original owners, perfect for those relocating to America's hometown! Disclosures Solar Panels Leased At $160/Month -Security System installed..All Room Sizes Approximated.